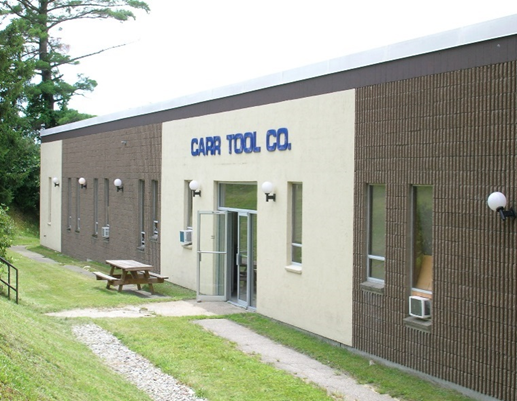 Carr Tool Company began in 1969 when Don Carr bought a small machine shop in Goffstown, NH. Supporting local area industries, the company grew quickly. Eventually Carr Tool outgrew the small shop and relocated to a larger space in 1975. Continuing to grow, in 1981 Carr Tool moved to our current location in Londonderry, NH. Don's son, Mike Carr, joined the company in 1982 and worked his way to primary ownership in 2006. 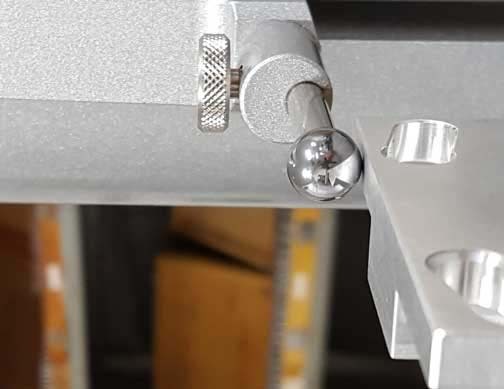 Today our 15,000 square feet facility features state of the art CNC machines, milling a wide variety of materials and shapes for our customers. To provide our customers with parts and assemblies that meet or exceed their expectations. To ensure that our customers receive the highest level of personalized service. To adapt to the ever-changing needs of our customers.